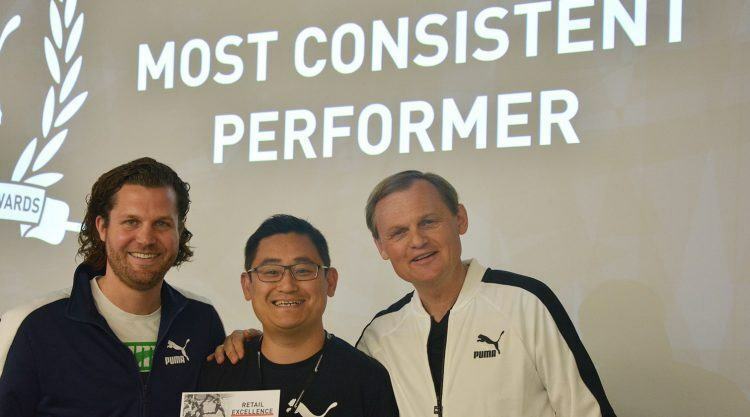 For the very first time, PUMA has honored the extraordinary performances of six PUMA Retail Managers. At a global meeting, CEO Bjørn Gulden and Director Global Retail and E-Commerce Arne Freundt handed over the awards, recognizing and rewarding the teams’ efforts and achievements in 2017. Check out all the Winners! 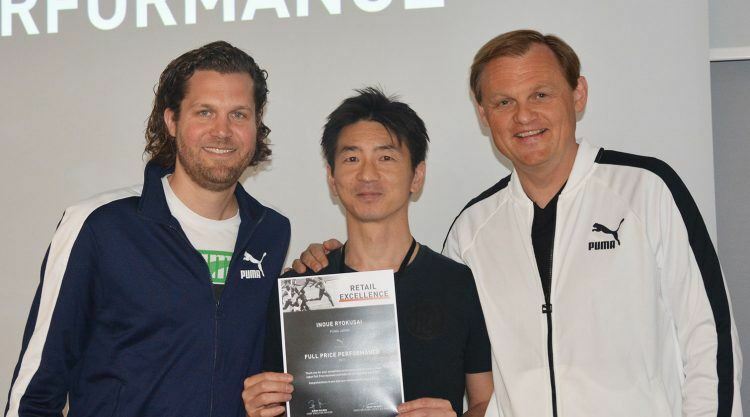 Inoue Ryokusai, Director Retail PUMA Japan: He delivered a profitability of 12.3% and was awarded in the category Full Price Performance for a 200 % improvement in bottom line compared to 2016. 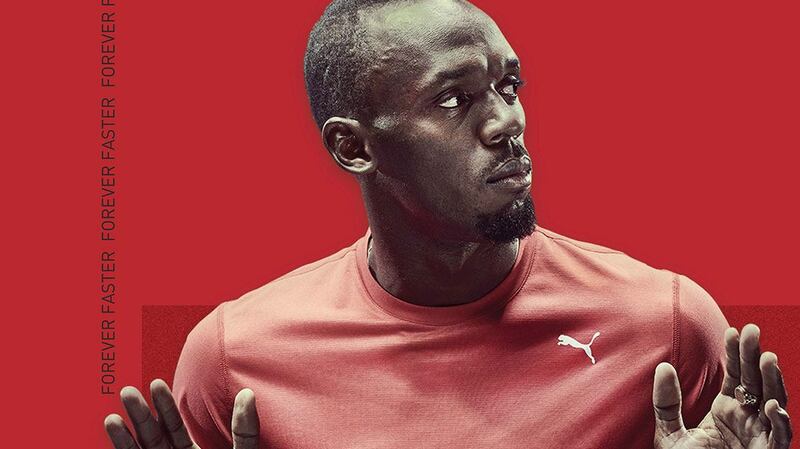 Also, the PUMA Japan Full Price business turned profitable for the first time since 2011. Fouad Gross, General Manager Retail Europe: With a profitability of 21.6 %, he improved the performance of the second largest outlet market by 33 % compared to the year before. He was awarded in the category Factory Outlet Performance. Xing Fei, Head of eCommerce PUMA China: With a profitability ratio of 27.8 %, Xing Fei managed to grow the profitability by 128% compared to 2016 and was the winner in the category eCommerce Performance. 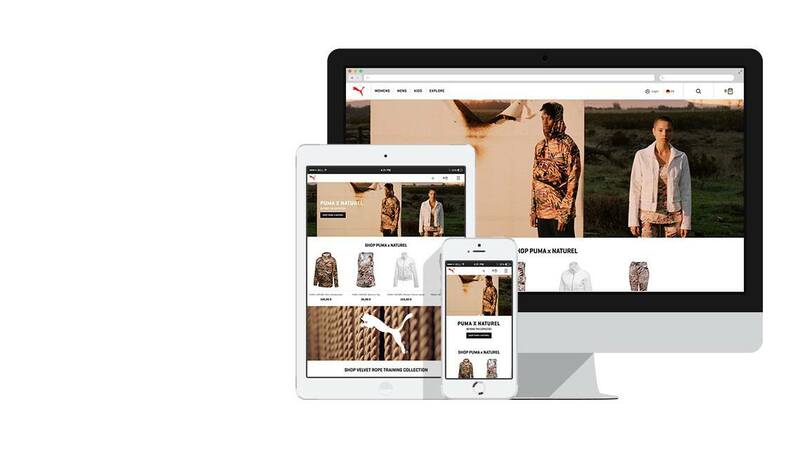 PUMA China is now PUMA’s biggest eCommerce market. Sony Chi, Director Retail PUMA China: Winner in the category Total Performance for delivering a profitability ratio of 26.3 %. Compared to the year before, this was an improvement of 96%. 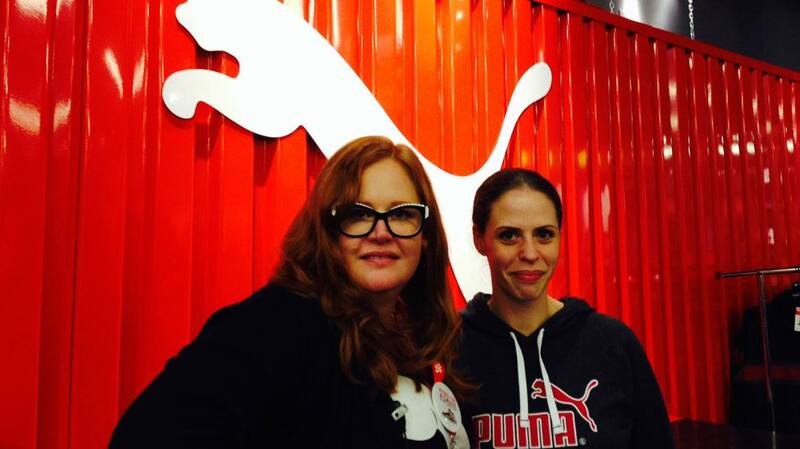 PUMA China was the single biggest contributor to the improvement of Global Retail’s profitability. 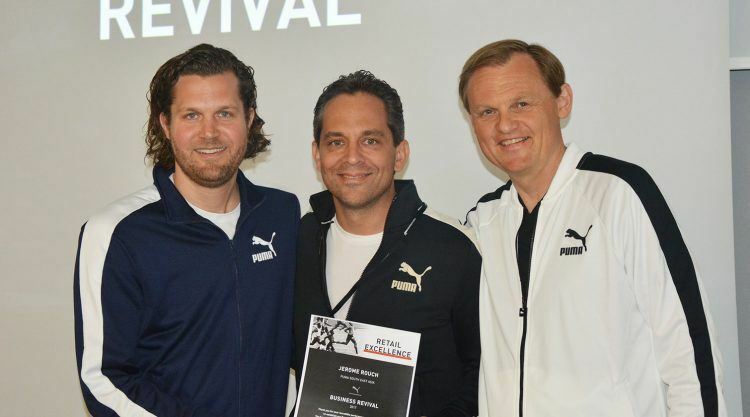 Jerome Rouch, Head of PUMA Retail South-East Asia: He improved the profitability ratio by 154 % and was awarded in the category Business Revival for reviving PUMA’s retail business in the South-East-Asian region and for forming a retail organization from scratch. 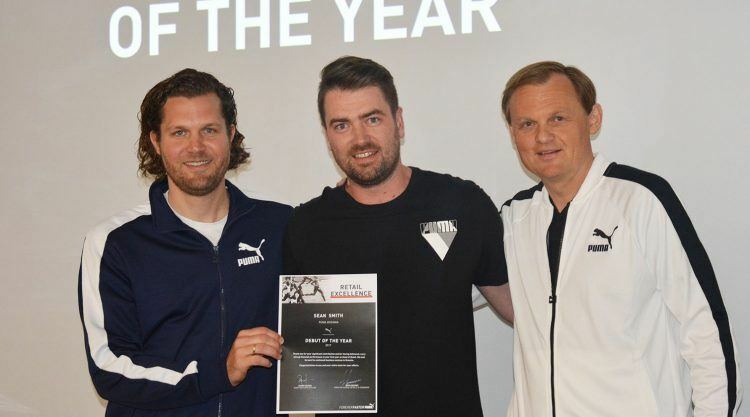 Sean Smith, Head of Retail PUMA Oceania: In his first year as a Head of Retail, Sean improved the profitability ratio by 34% and was awarded in the category Business Debut for his performance. 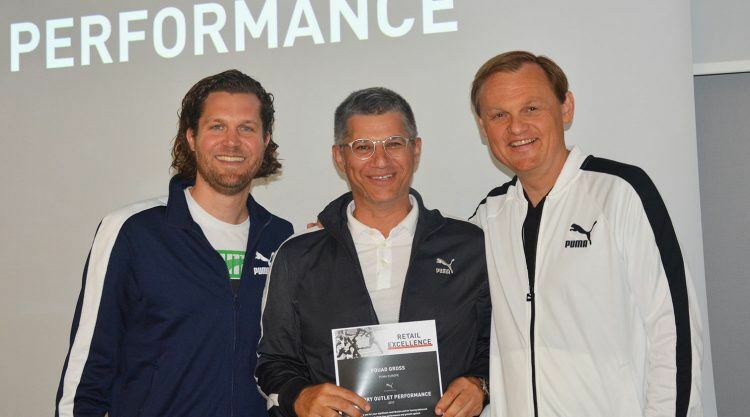 The awards praised extraordinary performances in six categories: across the three PUMA Retail channels Full Price, Factory Outlets and eCommerce and aditionally in three special categories: Total Performance, Business Revival and Business Debut. 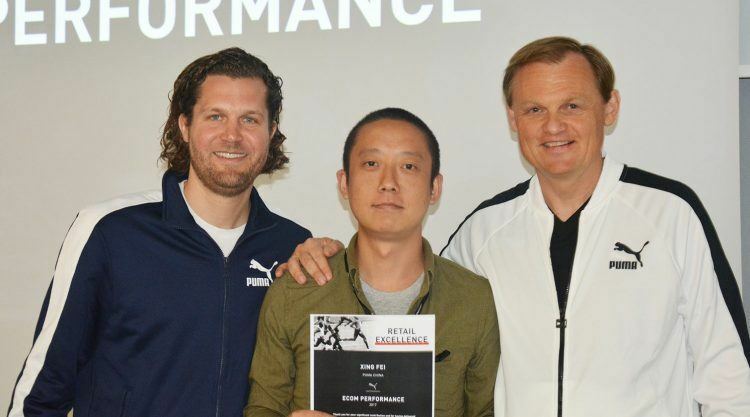 PUMA Global Retail has closely tracked and evaluated the performances in profitability improvements in all retail countries. Based on this evaluation, the award categories, nominees and final winners have been selected. 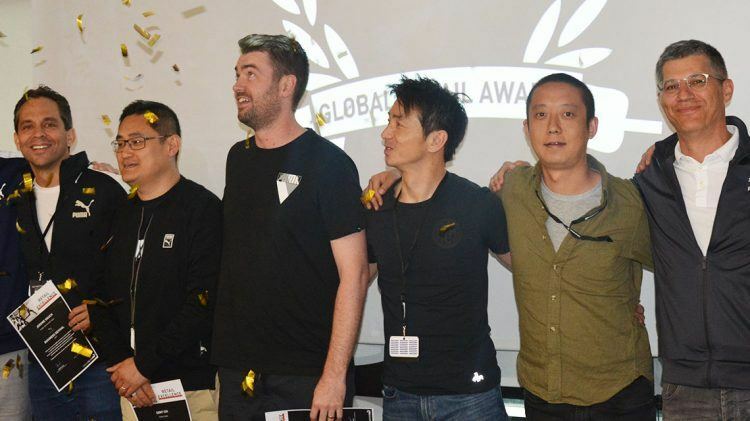 "These awards acknowledge and highlight remarkable performances of our retail teams across the globe. Retail is an important organizational priority and the awards stress the growing significance." CATch up magazine is also available as Android and iOS App. Download our CATch up App to your smartphone now. The PUMA Suede Makes New Waves with Kylie and Co.
A trend to stay - a treat to love! Where have you travelled to that you will never forget?